Though not widely acknowledged, this figure meant that Putin had spent more time in office than Soviet leader Leonid Brezhnev, who ruled for 18 years and one month between 1964 and 1982 (6,601 days). 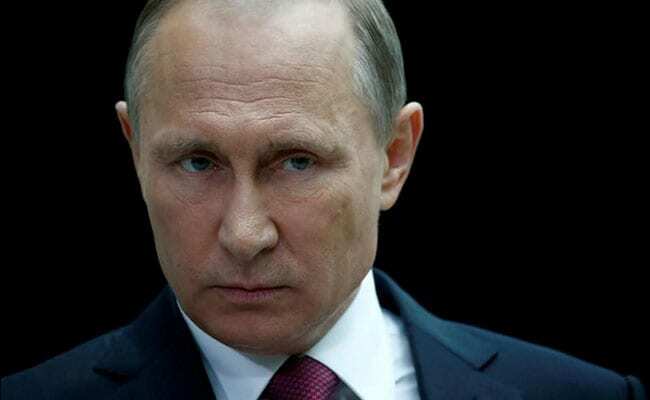 It also means that Putin is now the longest-serving Russian leader since Joseph Stalin, who led the Soviet Union for almost three decades between 1924 and 1953 - 10,636 days in total. This may not be the sort of record the Kremlin is keen to publicize. Though the Soviet era is often remembered fondly in Russia, Stalin and Brezhnev were clearly not democratic leaders. Putin is - at least in theory. That makes his lengthy time in office more unusual. During his time leading Russia, Putin has dealt with four separate U.S. presidents as well as four British prime ministers and two German chancellors. However, most analysts agree that Putin still held the real power during that "tandem" presidency. He returned to the presidency in 2012. Putin's increasingly lengthy time in office may not appear to be a problem to many Russians - as widely noted, his approval ratings remain extraordinarily high. He is widely expected to stand to be nominated as a presidential candidate again for next year's elections, according to reports in the Russian media. But there are some signs of a malaise setting in; some Russians have begun to share cynical jokes about Putin that resemble those told during the Brezhnev era. Turnout in recent local elections was low, and some polls suggest that a significant minority of the country is not sure whether they want Putin to run for reelection. Still, Putin is likely to win next year's election if he runs - potentially putting him in office until 2024 (after Medvedev left office, presidential terms were increased from four to six years). He could choose to keep going after that, too - both Brezhnev and Stalin died in office, and at 64, Putin is thought to be in good health. At this point, it's hard to imagine who could succeed him or how.